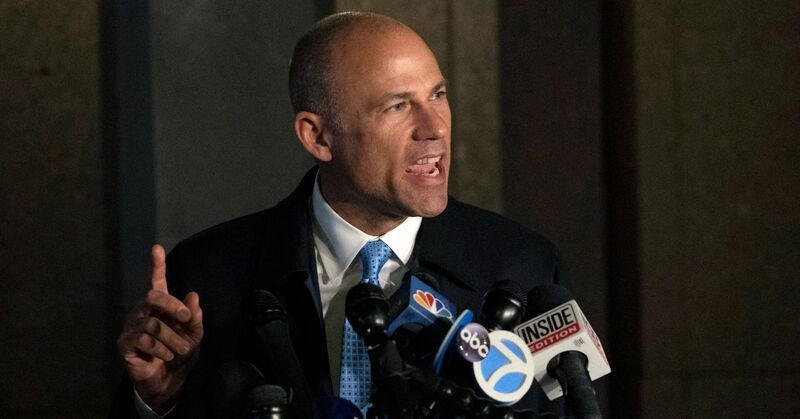 Federal investigators say Avenatti tried to extort up to $25 million from Nike by threatening to reveal negative publicity. So what will it be? Rush to judgment or wait for the evidence? If I understand correctly (possibly not), he was already in some minor trouble or other so I would lean toward suspecting him of being guilty of this new thing, but yeah, I should wait for more evidence. I agree, my initial impression is that he’s guilty based on what I’ve heard, but like you, I will wait for mroe evidence and as such I reserve the right to change my mind. Quite honestly, I don’t care if he gets the Nobel Peace Prize, a Pulitzer or the Electric Chair. He is nothing more than another failed a$$-clown in the big Sideshow. I want Brennan, Clapper, Susan Rice and Comey perp-walked and in orange jump suits. The corrupt politicians would have gotten nowhere without these people agreeable to weaponizing and politicizing our formerly trusted institutions. I don’t even want Hillary or Obama prosecuted or impeached. It would be too divisive for our nation and the world view would be put forward that we are just another banana republic. You won’t see Hillary OR Obama “impeached” since neither will ever again be in a position TO be impeached…thank God for this small favor! Actually, I think you can impeach a former government official. If convicted by the Senate they will be barred from holding any federal office in the future. I suppose it could be done, but it would be political kabuki. No criminal penalties are constitutionally permitted as a result of a political impeachment.